Dorothy Parker, Composer, Author - Benny Golson, Artist, MainArtist - Jack King, Composer, Author Copyright : 2019 Trupadoor Rec. 2019 Trupadoor Rec. Benny Golson, Artist, MainArtist - Noel Coward, Composer, Author Copyright : 2019 Trupadoor Rec. 2019 Trupadoor Rec. Benny Golson, Artist, MainArtist - Horace Silver, Composer, Author Copyright : 2019 Trupadoor Rec. 2019 Trupadoor Rec. Edward Heyman, Composer, Author - Benny Golson, Artist, MainArtist - Johnny Green, Composer, Author Copyright : 2019 Trupadoor Rec. 2019 Trupadoor Rec. Cole Porter, Composer, Author - Benny Golson, Artist, MainArtist Copyright : 2019 Trupadoor Rec. 2019 Trupadoor Rec. Benny Golson, Artist, MainArtist - Bennie Moten, Composer, Author Copyright : 2019 Trupadoor Rec. 2019 Trupadoor Rec. Benny Golson, Artist, MainArtist - Herbert Magidson, Composer, Author - Allie Wrubel, Composer, Author Copyright : 2019 Trupadoor Rec. 2019 Trupadoor Rec. 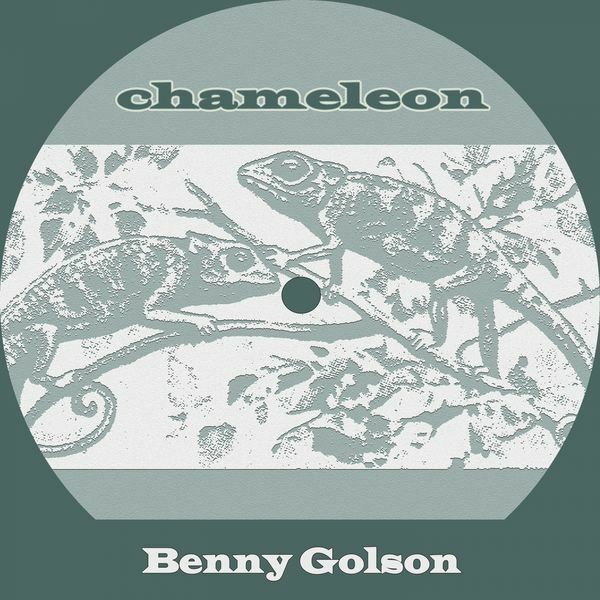 Benny Golson, Composer, Author, Artist, MainArtist Copyright : 2019 Trupadoor Rec. 2019 Trupadoor Rec. Ranger, Composer, Author - Robin, Composer, Author - Benny Golson, Artist, MainArtist Copyright : 2019 Trupadoor Rec. 2019 Trupadoor Rec. Wright, Composer, Author - Forrest, Composer, Author - Benny Golson, Artist, MainArtist Copyright : 2019 Trupadoor Rec. 2019 Trupadoor Rec. Johnny Mercer, Composer, Author - De Paul, Composer, Author - Benny Golson, Artist, MainArtist Copyright : 2019 Trupadoor Rec. 2019 Trupadoor Rec. Benny Golson, Artist, MainArtist - Howard Dietz, Composer, Author - Arthur Schwartz, Composer, Author Copyright : 2019 Trupadoor Rec. 2019 Trupadoor Rec. Benny Golson, Artist, MainArtist - R. Carpenter, Composer, Author Copyright : 2019 Trupadoor Rec. 2019 Trupadoor Rec. Jerome Kern, Composer, Author - Benny Golson, Artist, MainArtist - Otto Harbach, Composer, Author Copyright : 2019 Trupadoor Rec. 2019 Trupadoor Rec. GREEN, Composer, Author - Heyman, Composer, Author - Benny Golson, Artist, MainArtist Copyright : 2019 Trupadoor Rec. 2019 Trupadoor Rec. Ned Washington, Composer, Author - Benny Golson, Artist, MainArtist - Burton Lane, Composer, Author Copyright : 2019 Trupadoor Rec. 2019 Trupadoor Rec. Benny Golson, Artist, MainArtist - Ray Bryant, Composer, Author Copyright : 2019 Trupadoor Rec. 2019 Trupadoor Rec. Richard Evans, Composer, Author - Benny Golson, Artist, MainArtist Copyright : 2019 Trupadoor Rec. 2019 Trupadoor Rec. Benny Golson, Artist, MainArtist - John Lewis, Composer, Author Copyright : 2019 Trupadoor Rec. 2019 Trupadoor Rec. Benny Golson, Artist, MainArtist - Vernon Duke, Composer, Author - Yip Harburg, Composer, Author Copyright : 2019 Trupadoor Rec. 2019 Trupadoor Rec. Benny Golson, Artist, MainArtist - Gigi Gryce, Composer, Author Copyright : 2019 Trupadoor Rec. 2019 Trupadoor Rec. Benny Golson, Artist, MainArtist - Charlie Parker, Composer, Author Copyright : 2019 Trupadoor Rec. 2019 Trupadoor Rec.